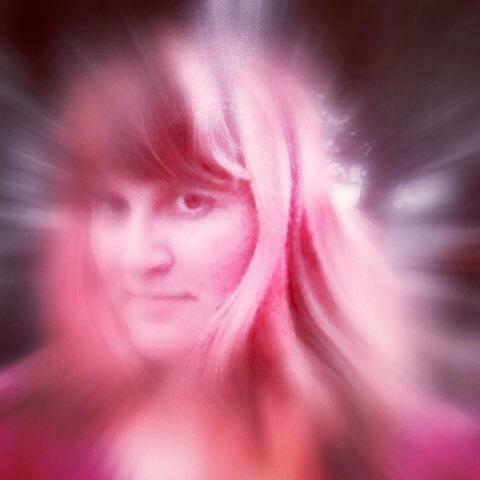 Spilling Rubies airs live and unedited every Tuesday evening at 8pm on Sonoma County, California’s own DIY Community Radio Station, KWTF, with your quirky captain, Tristy Taylor. You can also find us on I-Tunes and Podcasts.com. Please subscribe and rate! And as always, every episode will be archived right here on Spilling Rubies. Please join us on Twitter, Facebook, Tumblr and SoundCloud. We want to know you! And please support KWTF! Without this DIY Community Radio Station, I would have no ship in which to sail. Just $10 a month can mean the difference between staying afloat and sinking!